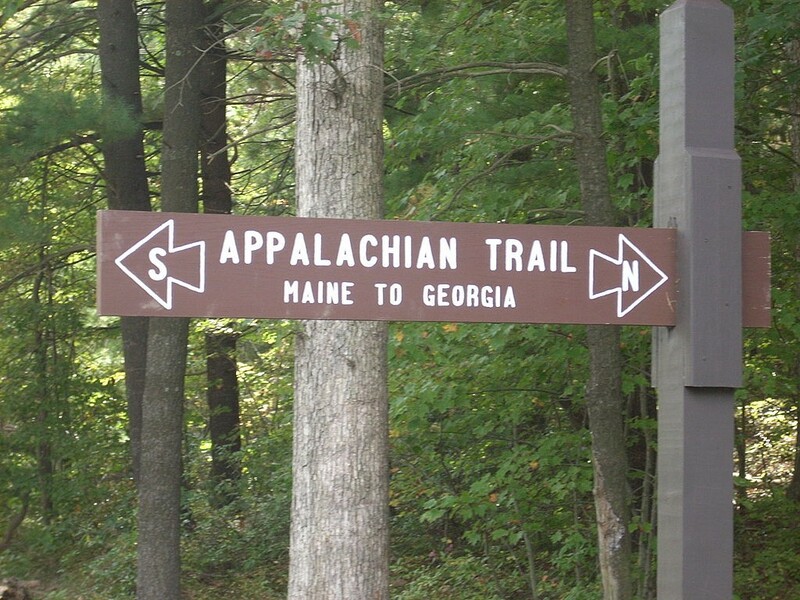 A 77-year-old hiker from Sparta, New Jersey, recently became one of the oldest people to ever thru-hike the 2,200-mile Appalachian Trail. 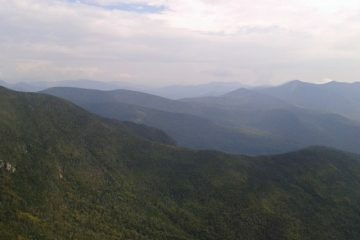 According to an article on NJHerald.com, Michael Venus began the trek last March and completed it atop Maine’s Mount Katahdin on September 16. 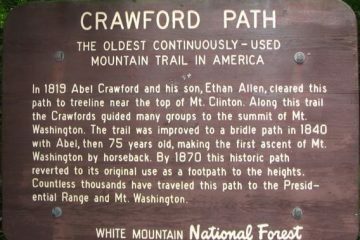 According to the Appalachian Trail Conservancy, he is the fourth-oldest hiker to ever complete the trail. Venus said he never really expected to do the entire trail, and was just taking it day by day. 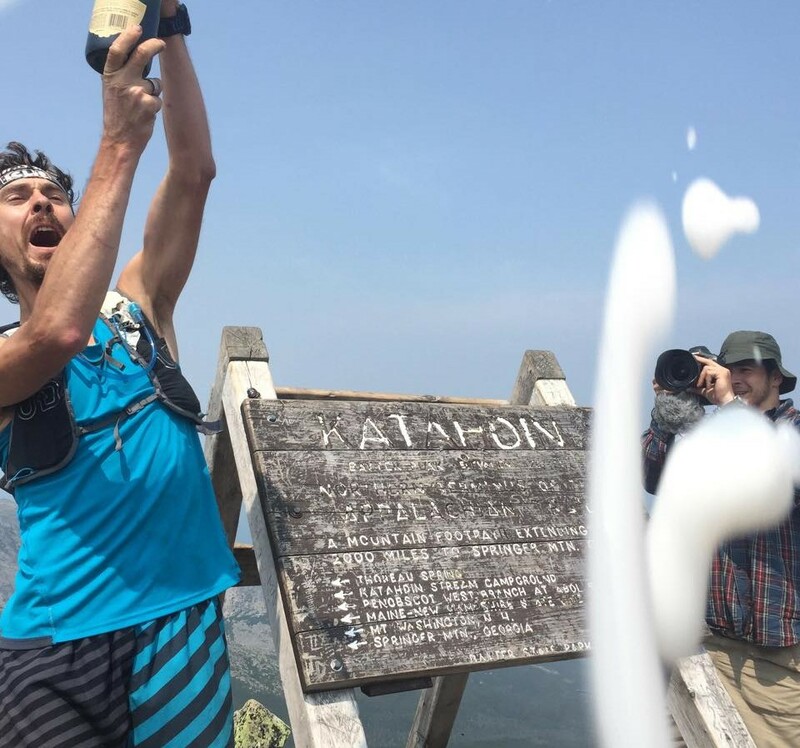 Read about a 77-year-old New Jersey hiker completing the Appalachian Trail.